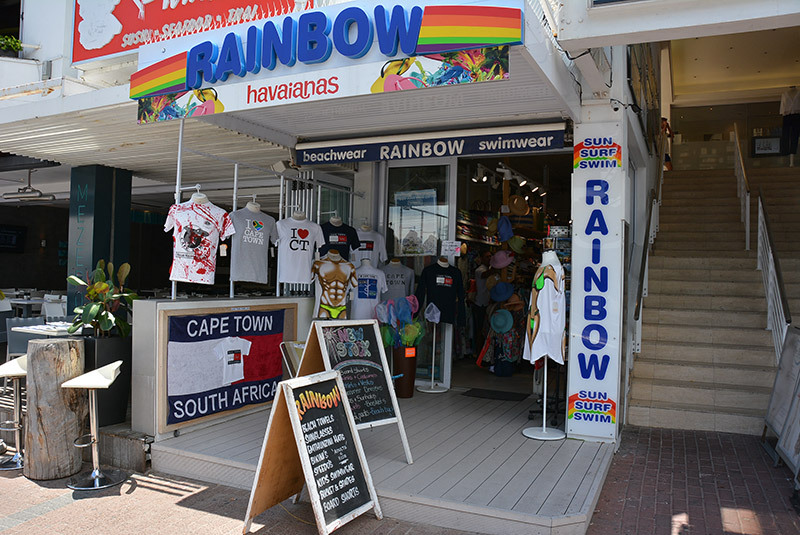 Rainbow swimwear launched in 1990 on the beautiful beachfront stretch of Camps Bay in Cape Town was started by Tony and Lynn Jamieson and in April 2016 will proudly celebrate its 26th birthday. 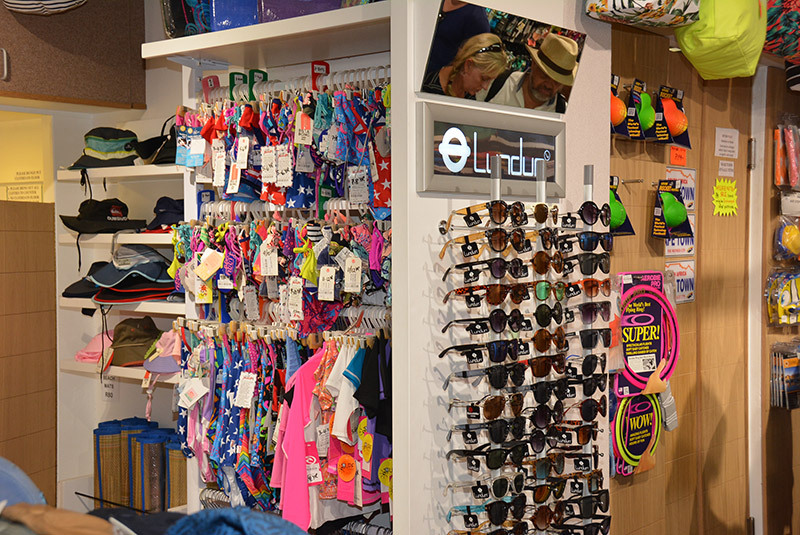 Surfers, sun worshippers, swimmers and holidaymakers have been trusted customers for decades. 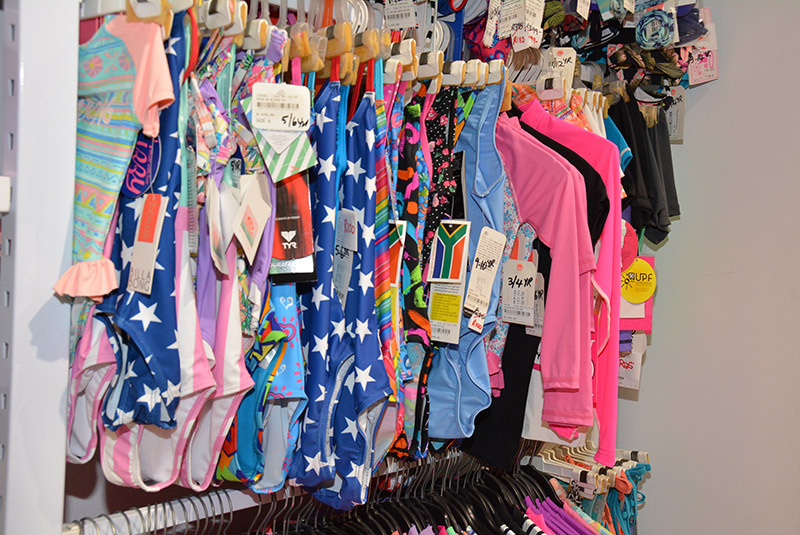 Rainbow has the widest selection of swimwear in South Africa for all ages and sizes. 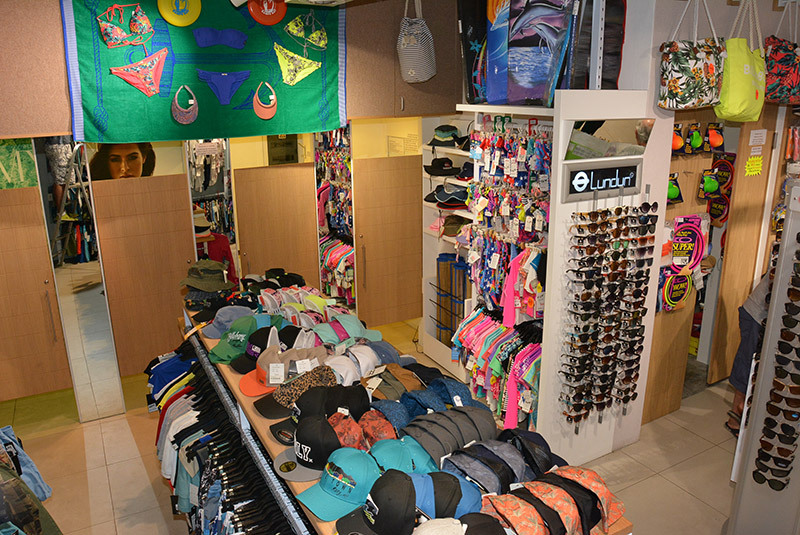 Selections are specially chosen with both local and international brands offering various different styles and cup sizes ranging from A to G.
Whether you’re looking for that perfect bikini or something a little more demure, a pair of board shorts, protective beach wear, a glamorous wrap, hat, sunglasses, a pair of Haviannas or a bag to put everything in, you can rely on us to make you feel comfortable in the water and out. Tony and Lynn are passionate about keeping up to date with the latest styles and innovative beach wear. 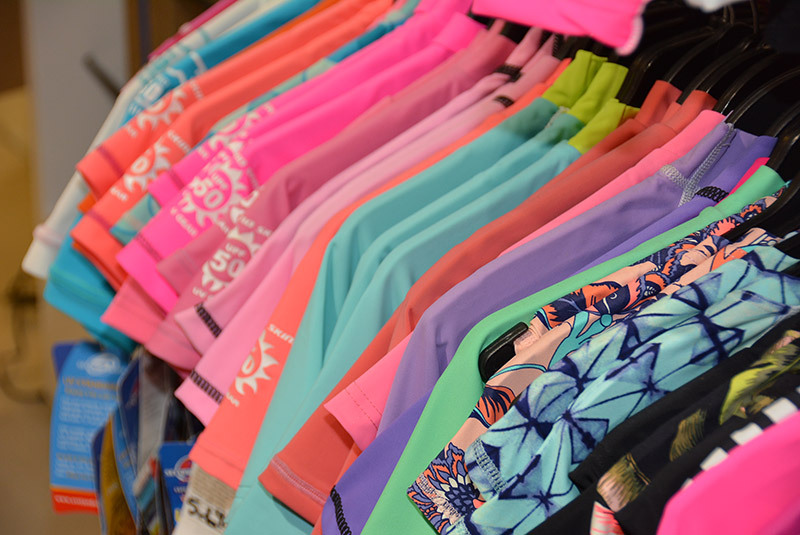 They travel overseas every year visiting resorts and capitals to bring you new trends in swimwear. Customers can expect friendly, experienced and competent staff to help them make the best choices no matter what shape or size they are. We pride ourselves on being able to select the best swimsuit to compliment your particular body shape. Our sales assistants are trained to offer honest opinions and advice. 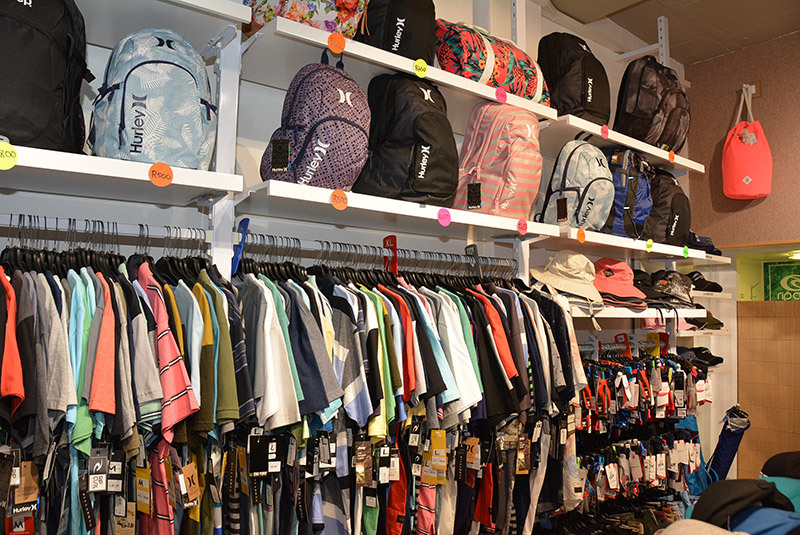 ?Besides swimwear, Rainbow stocks beach clothing for all ages, it’s a destination you can rely on to pick up your perfect holiday wardrobe.